TDH Voice is a podcast all about addiction from every perspective of the epidemic. Brought to you by The Discovery House. Almost 21 million Americans struggle with substance addiction but there are much more who are struggling peripherally. Parents, children, friends, spouses, and colleagues - as a society we are all affected in one way or another. 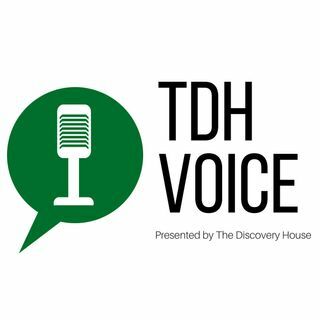 TDH Voice is a twice-monthly podcast all about addiction from every perspective of what is being referred to ... See More as the most pressing health crisis of our time. Join us as we talk with people in recovery, those who love them, as well as those who inspire and cultivate change in a world that desperately needs it.